Over the last 10 years, through the Share the Love Event, Subaru of America and its participating retailers have donated more than $118 million to charity, with customers choosing between four national and over 1,170 local charities. In this, our 11th year, we are on track to bring that total to over $140 million, proving there's no limit to the amount of love we can all share. This year, Secor Subaru is pledging an additional $100 for a total of $350 donated to charity for every new vehicle sold. We are proud to partner with TVCCA Meals on Wheels as our featured charity. 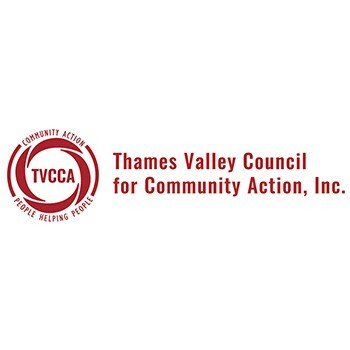 The mission of Thames Valley Council for Community Action (TVCCA) is to increase self-sufficiency and economic security for low-income individuals and families in Eastern Connecticut through a broad spectrum of community-based collaborations, promoting community awareness, and providing comprehensive, quality services. Get a great vehicle and support a great cause. With every new Subaru purchased or leased, Subaru will donate $250 to your choice of charities*. Secor Subaru will also support your local community by donating an additional $50 to TVCCA Meals on Wheels for each sold or leased vehicle. November 15 through January 2. The average contribution TVCCA receives through Share the Love provides approximately 3,600 meals to seniors in Eastern Connecticut.